In late January, the Suites From Indianapolis (Formerly Kansas) approved some rule revisions designed to ease restrictions on recruiting. This was generally seen as progress by a kindler gentler NCAA. That said, when NCAA football coaches analyzed the new rules they weren’t happy and count Maryland’s Randy Edsall among those seeking to have the new rules overridden for football. At issue are recruiting coordinators, no restrictions on printed material materials (media guides, etc.) and unlimited communication. 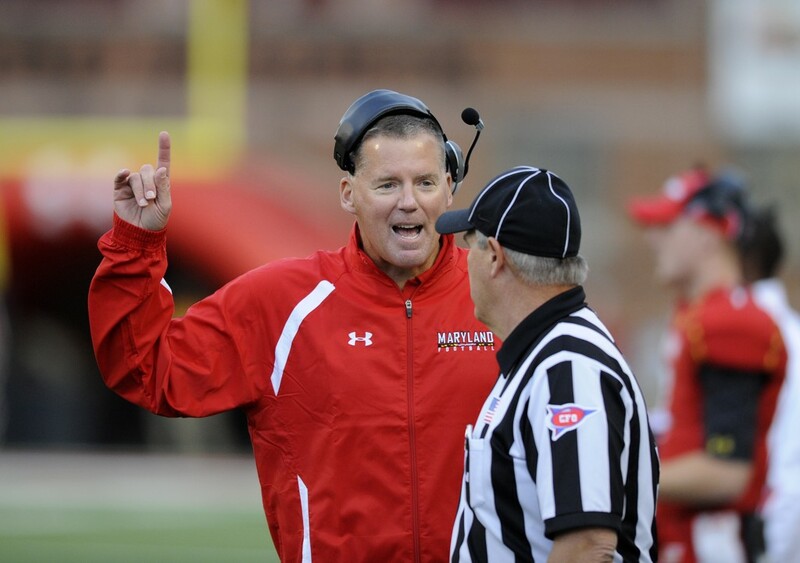 The gripe is what works for one sport, may not work for football, and it Edsall’s comments make plenty of sense.